We have all heard about the catastrophe in Flint Michigan that is still ongoing after 3 years. High levels of lead in the drinking water were found after the city changed the water source and left the water untreated. The tragedy is that it is well know that water needs to be treated when using older pipes to prevent lead from leaching into the water. This demonstrates the importance of testing the drinking water in your home as well as filtering the water. Here is a link to some additional information written by the Washington Post. Another source of lead in the home is from older paints. 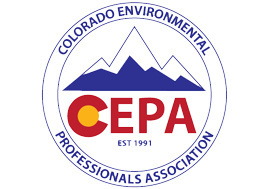 In 1978, the EPA banned lead paint, any home built prior to that is at risk for having lead paint. This paint may be covered up by more recent layers of paint, but the hazard is still there lurking below the surface. Like lead in the drinking water, the concern is when this lead paint is ingested. There are many ways lead can affect the human body, especially children and 7 are listed. In children, there can be nerve damage, hearing problems, slower growth (physical, emotional and intellectual) and digestive disorders. In adults, possible problems result in higher blood pressure, lower fertility rates, digestive disorders and brain damage. Lead paint can be ingested by inhaling or eating lead dust, paint chips or contaminated soil. It is important to minimize the amount of lead dust so that it doesn’t find its way into food, on children’s hands or feet, or on children’s toys. In many places the paint can become chipped, cracked or peeling over time. Window sills are especially susceptible to this and are a place where dust and paint chips can collect. Unfortunately, window sills are also a place where children tend to stand and even use to learn to stand. Inspecting your home for lead can include taking paint samples and using portable x-ray machines to. These samples are good for understanding if lead is present in and around your home. Additionally, you will want to understand if this lead is in a hazardous condition to your family. Using a “lead-safe” certified firm can ensure the hazard is contained and the material is properly removed and the area cleaned. 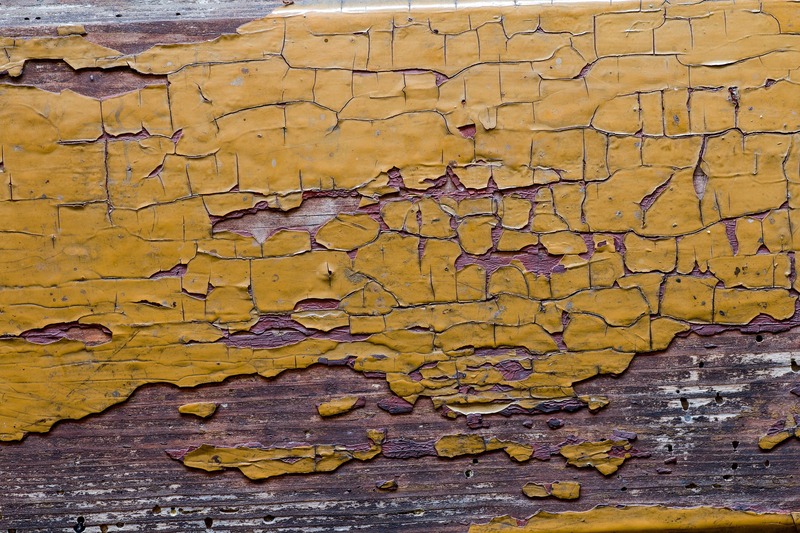 There are many activities the homeowner will not want to do when dealing with lead paint. We’ll address those in another blog. 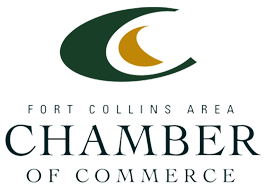 Read more about Risk Removal and lead paint removal.